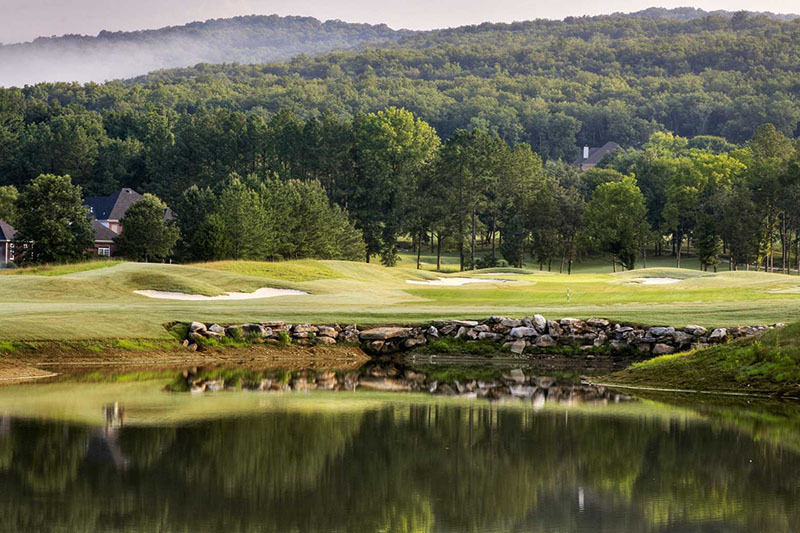 The Northern gateway to the RTJ Trail is Hampton Cove in Huntsville, a 54-hole facility with terrain that drastically changes from one side of the property to the other. 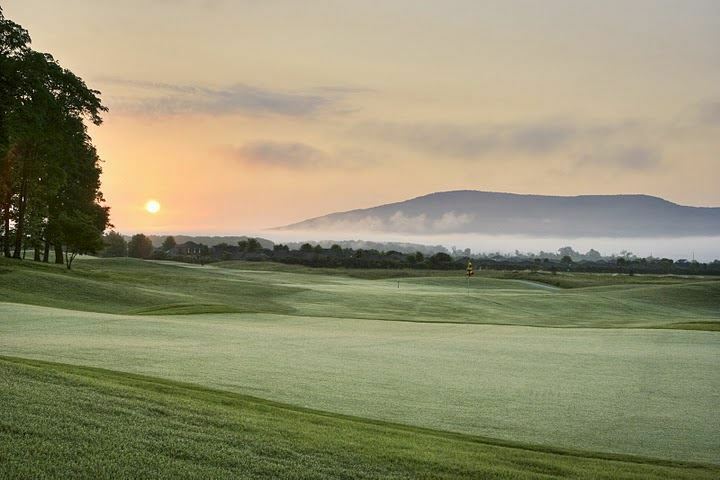 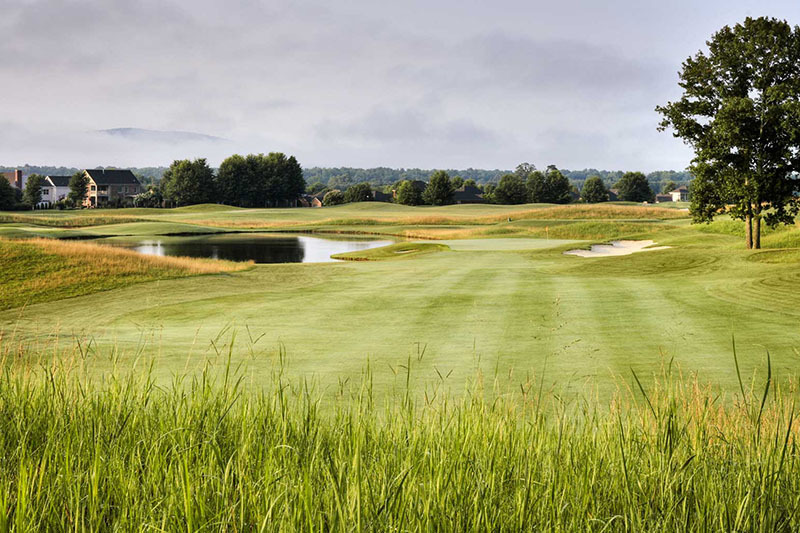 The Highlands Course, which emulates a Scottish Links, is one of the gems of the Trail. 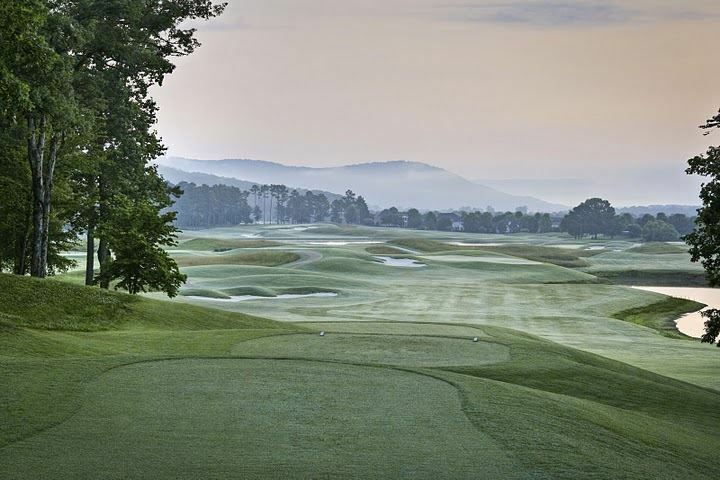 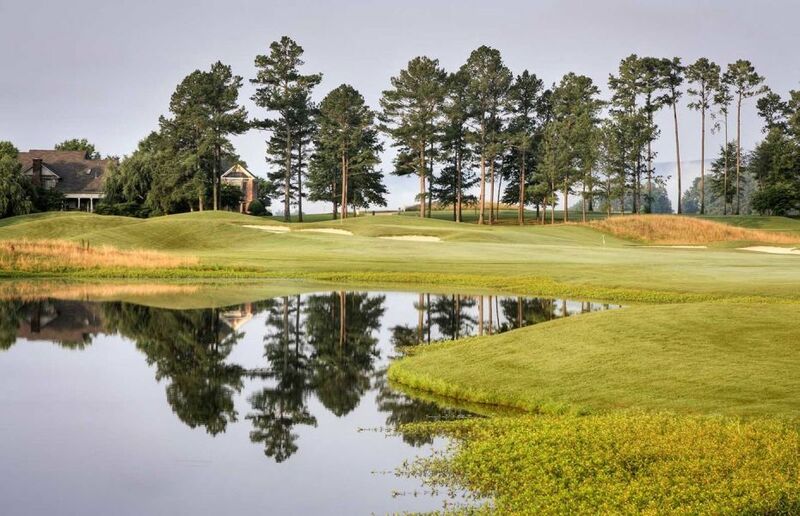 Long-waving grasses and thousands of Japanese black pines, oaks, dogwoods, and crepe myrtles, plus an old mule barn beside the fifth hole enhance the beauty and challenge of the course. 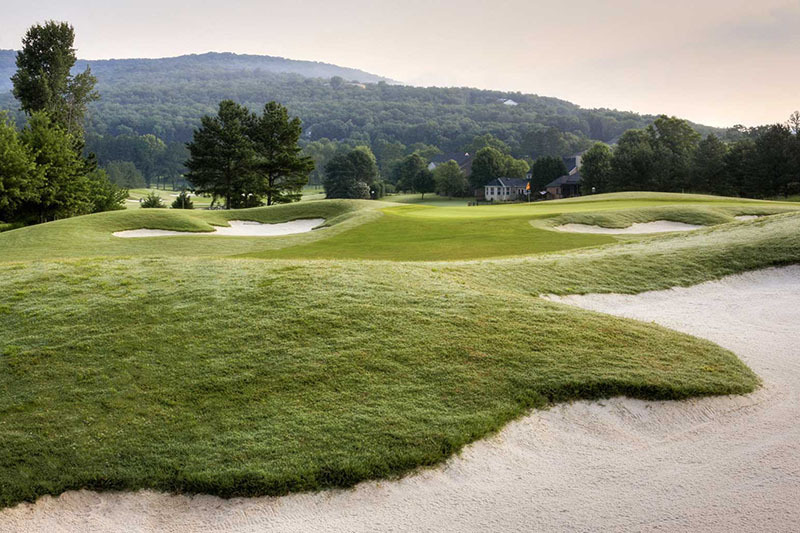 Like other Trail courses, the finishing holes are among the most scenic and challenging on the RTJ Trail with the holes carved through natural rolling terrain elevations.